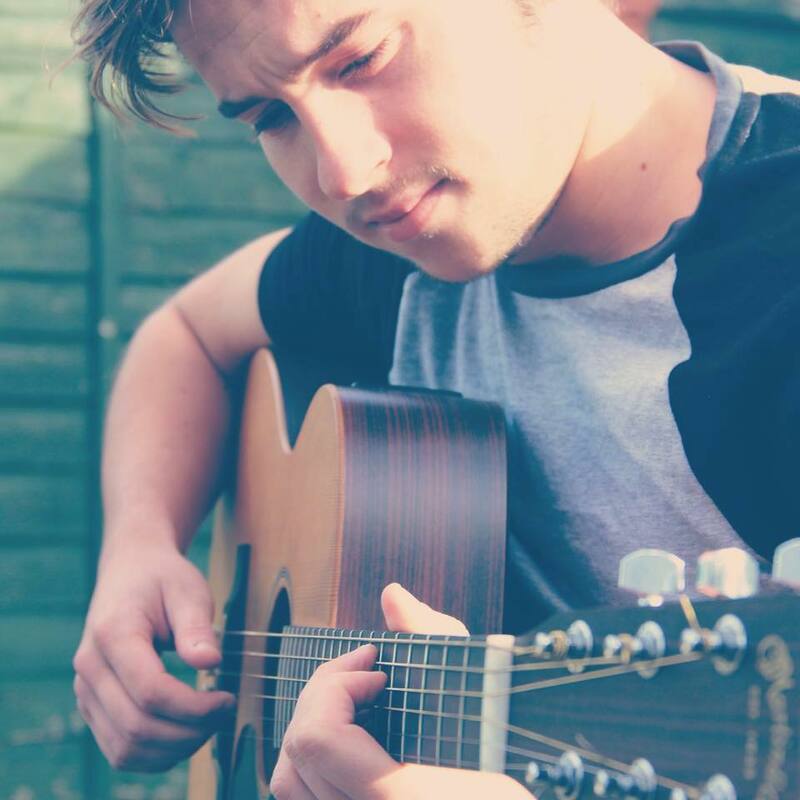 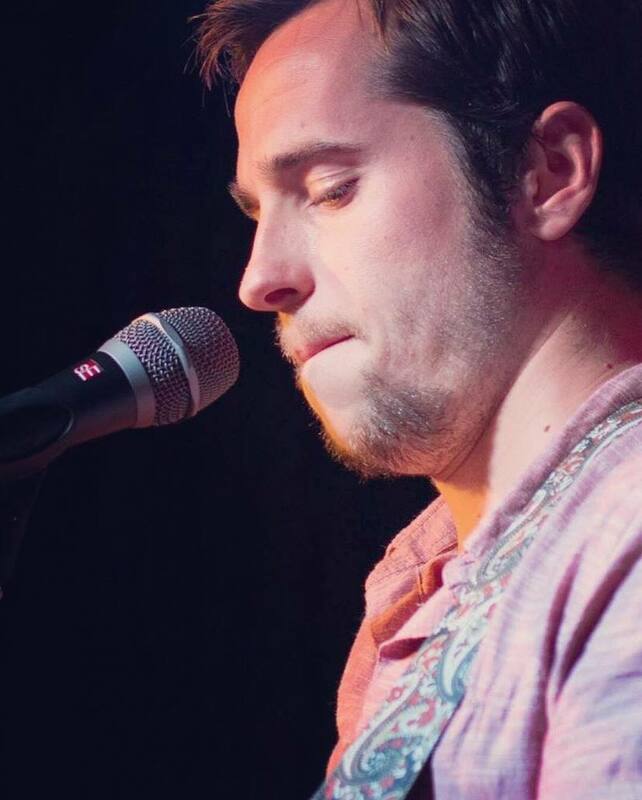 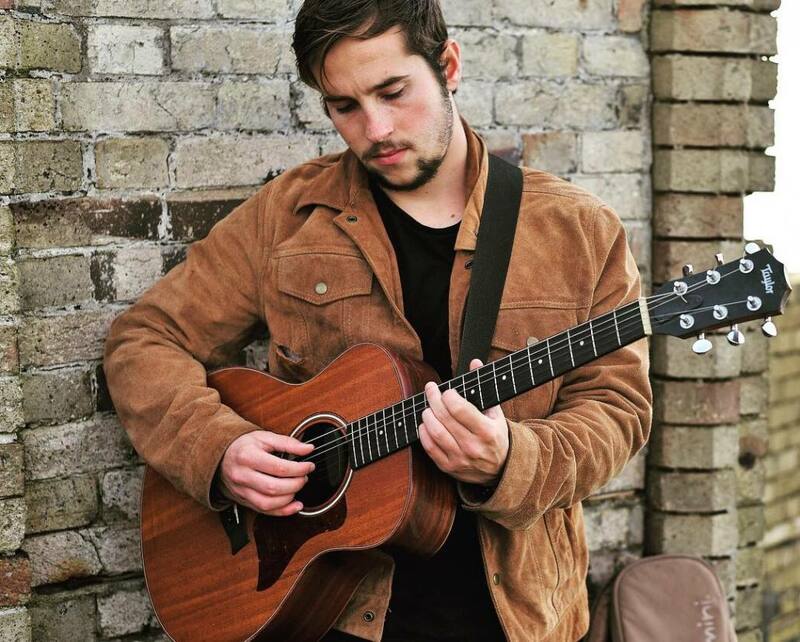 Joe is a local musician currently living in Newquay. 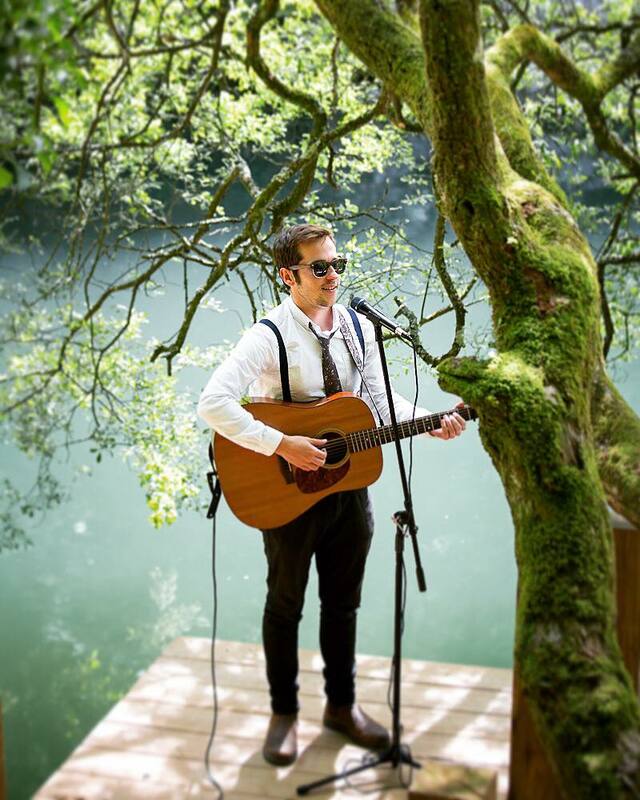 He plays guitar and sings at the best weddings, Festivals & gigs around UK. 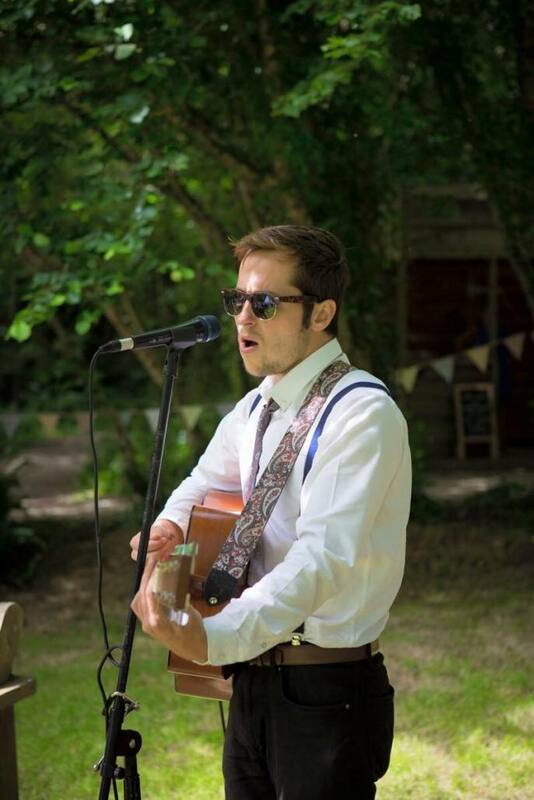 We are proud to have Joe at this year’s Rainbow Fest and he will be performing during the afternoon on the Killa Court.